We’re back, and it was awesome and awful and overwhelming. Sounds like a fantastic adventure… share more! It was so awesome, MereCat, that I don’t know where to start:) Thank you for stopping by! J., this is Metzukei Dragot, but it’s close. Dead Sea too. 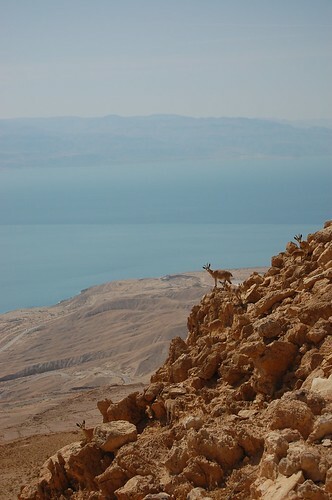 There’s some Ein Gedi in the photos on Flickr – the ones with the water and the hyraxes (shafans).